Hi, it me Lily again. Don’t they look yummy!? 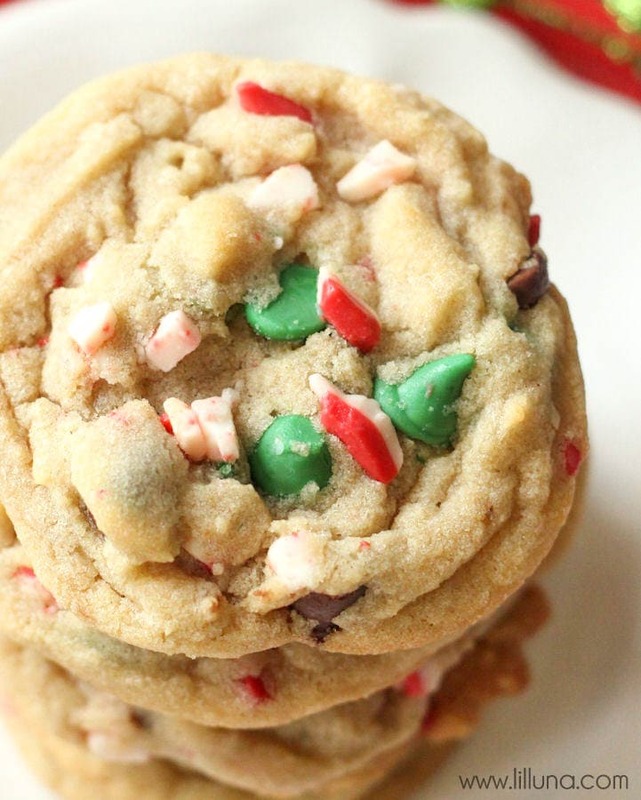 I think if you like chocolate chip cookies AND peppermint then you’ll like this recipe. 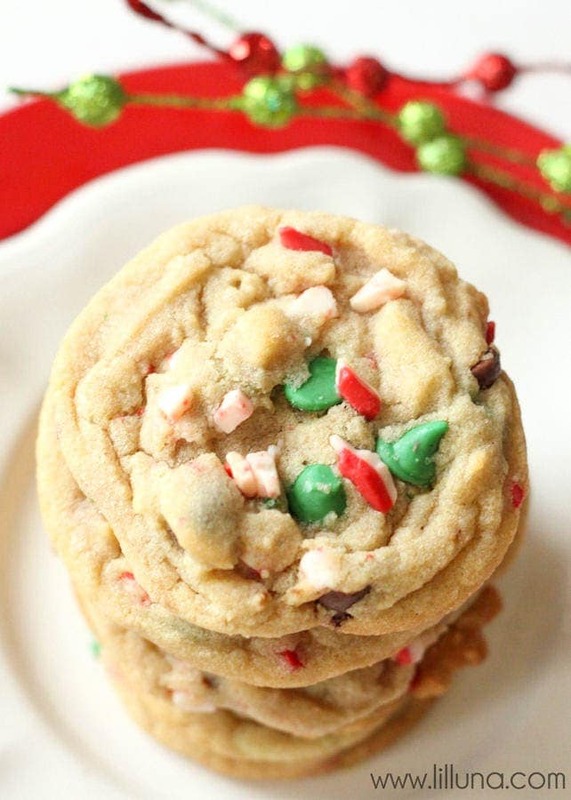 Delicious Peppermint Chocolate Chip Cookies. 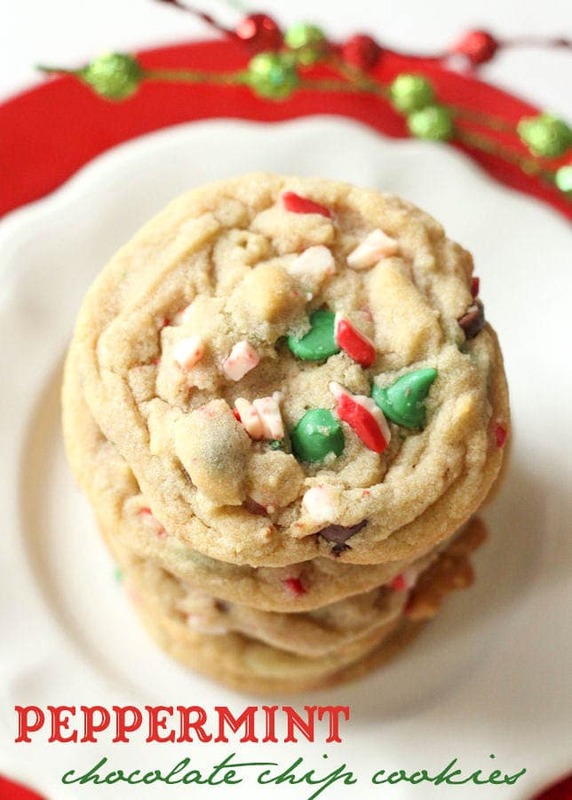 Ingredients include peppermint extract, Christmas chocolate chips, & andes peppermint crunch pieces. Cream butter, oil and sugars in your mixer. Add flour, baking powder, baking soda, salt to a separate bowl and mix well. Add to wet ingredients and mix well. 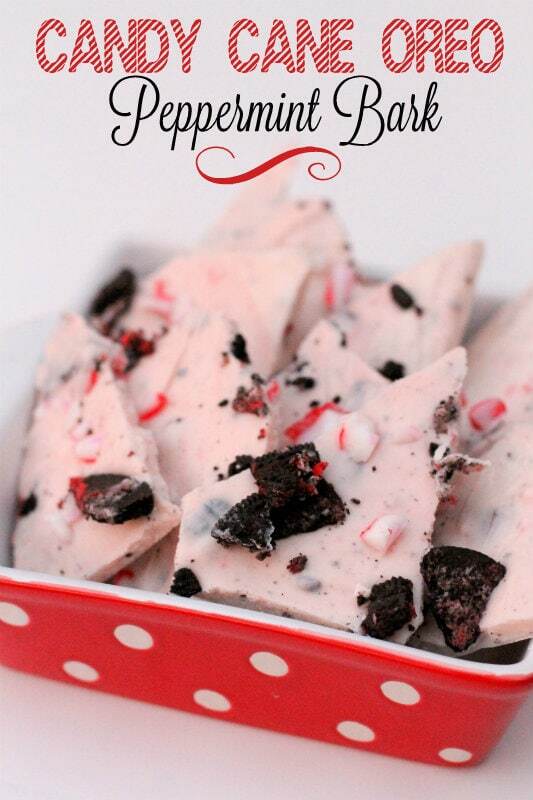 Add chocolate chips, peppermint crunch pieces, almond extract, and vanilla (add additional peppermint extract - 1 tsp. 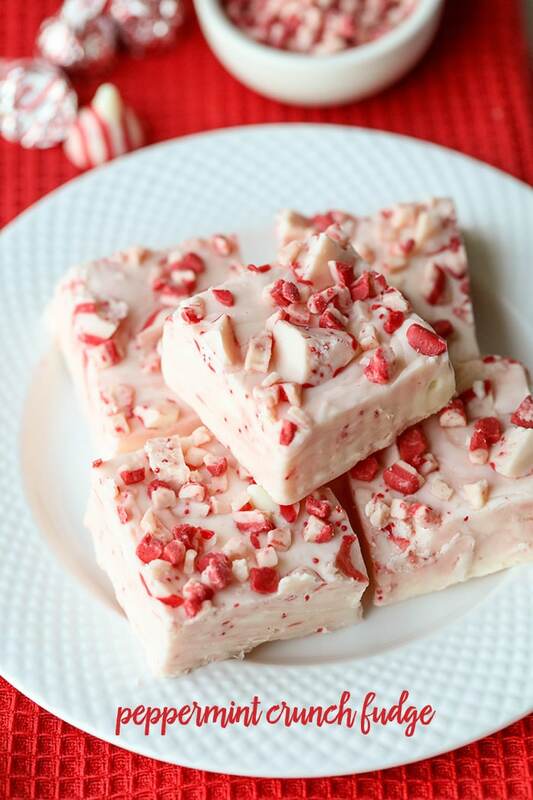 if you want it to have more peppermint taste). Mix well. I’m so excited that we are starting some yummy Christmas treats. My mom even told me today that we could buy a Gingerbread House Kit soon which is so cool!! For all Lil’ Luna Desserts go HERE! Super delicious!! I love mint and chocolate together. Did you know that Nestle Tollhouse makes mint chocolate chips just for Christmas season. They are so totally delicious in cookies. A family favorite!! 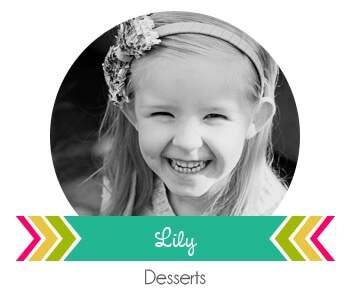 Lily is so darn cute! These cookies are perfect…just the way I like them…soft and yummy! A whole entire week off you lucky girl? I hope you enjoyed it! These cookies look fantastic. So chewy and festive! 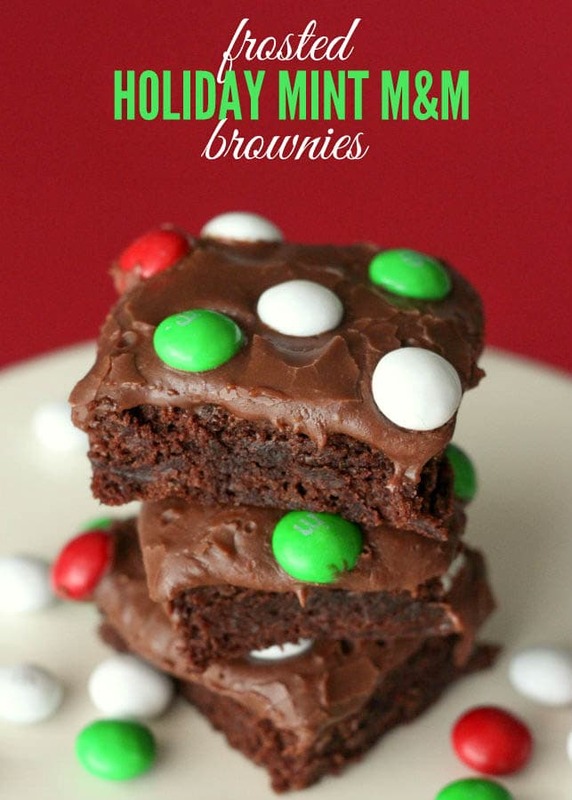 My daughter and I just made these to gift to the missionaries tonight….so good! I meant to eat just one to try them out….well, lets just say…I ate few more than one. Thanks for the recipe!! Not only do they taste great, they are so pretty and festive! It’s definitely a keeper! Thanks for the sweet comment, Heather! SO glad they were a hit! I admit I had more than one too. 😉 Merry Christmas! 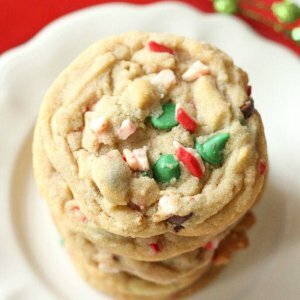 How would i scoop for regular Size cookieS? So good and so festive!